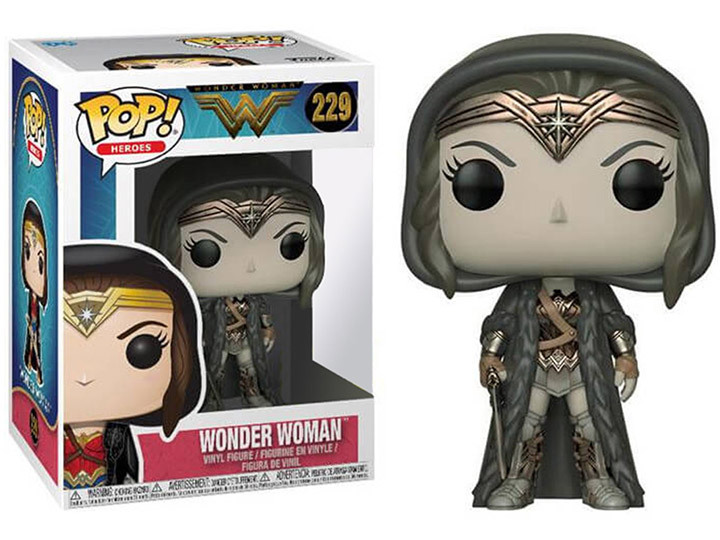 As seen in 2017's Wonder Woman film - with a delightful dose of Funko Pop! 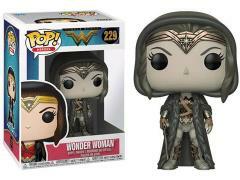 Vinyl styling - actress Gal Gadot reprises as the Amazon princess in this adorable Wonder Woman Movie Cloak Sepia Pop! Vinyl Figure #229. With a unique sepia deco, she looks like she stepped straight out of a vintage photograph! Wonder Woman measures about 3 3/4-inches tall and comes armed with her sword, just in case the day needs saving.